At OpaVote, we want voters to have confidence in the outcome of the election. Especially for hotly contested elections, there may be allegations of fraud or other bad acts to improperly influence the election. Were the ballots collected correctly (e.g., were ballots modified or discarded)? Were the ballot counted correctly? Were the ballots collected correctly? To help with the first question, an organization should use an independent third party, such as OpaVote, for conducting elections. When an election is conducted by the organization itself, voters will be more suspicious that the people conducting the election may have interfered to assist their preferred candidates. Because ballots are collected anonymously, it is difficult to prove that they were collected correctly. 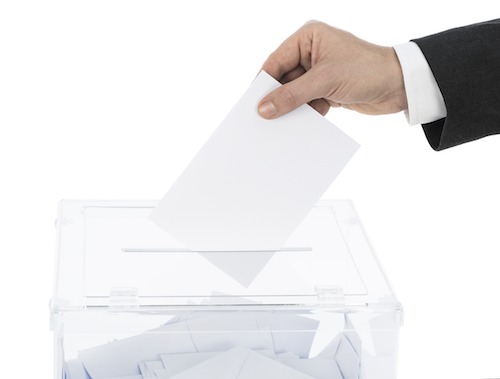 To alleviate concerns, OpaVote provides detailed information about the voting process. In addition to making sure that each voter can vote only once, OpaVote stores the date and time that each ballot was cast and the IP address of the computer that was used. This information can be used to increase confidence that the ballots were collected correctly. Were the ballots counted correctly? To provide transparency in the ballot counting process, OpaVote has always provided the ballots to voters so that they can independently count them and verify that they were counted correctly. Counting ranked-choice ballots for larger elections is not an easy task, so voters may want to use software to do that. If a voter were to download the ballots of an election and then count them with OpaVote, the voter would be asked to pay a fee to do so. How annoying is that!!! To alleviate this and promote ballot counting transparency, OpaVote now has a new feature. Free recounts of ballots! Recount the ballots using any of the counting methods supported by OpaVote. We hope you and your voters like this new feature.